I have recently purchased two new pieces of equipment which I have fallen in love with. As you may or may not know I am a Nikon user and have been through my whole photography career. My recent purchases therefore, are of course Nikon equipment. 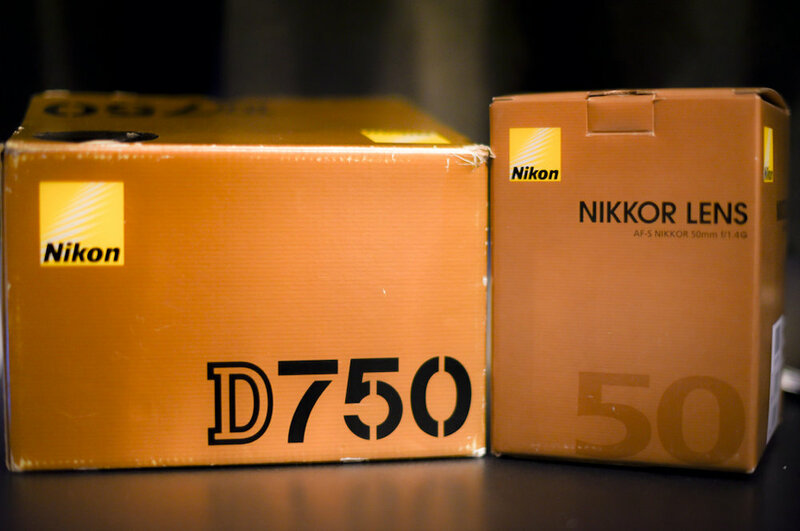 The first of the purchases is a Nikon D750 camera body. This camera is full frame providing outstanding image quality, tilting vari-angle LCD screen, built in wifi and dual SD slots just to name a few specs making it an ideal professional camera body. It can shoot 6.5 FPS (frames per second) at 24.3 megapixels making it the perfect companion for me as a wedding photographer. The second purchase was a Nikon 50mm F1.4 which is the perfect partner for this camera. A 50mm lens is ideal for portraits making it the obvious choice for weddings and portraits. The large aperture of f1.4 will also deliver a beautiful out of focus background that you won’t be able to resist. This lens was purchased in a fantastic camera shop in Wales’s capital centre Cardiff called Cameraland. I would highly recommend them to any photographer from beginner to advanced. Watch this space for some beautiful wedding photography.